A little-known Melbourne company is aiming to take on the big guns with a new, three-in-one tablet that promises to revolutionise businesses’ ICT systems and replace the need for expensive desktop PCs. 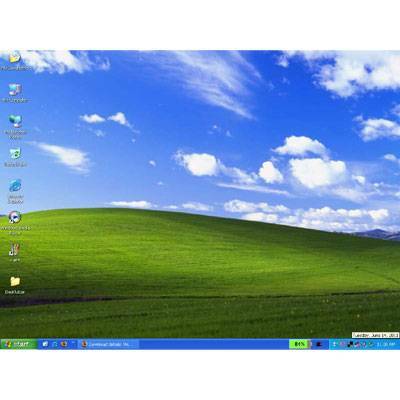 Despite going end-of-life back in April, new figures reveal that Windows XP is still being used a quarter of PC users..
Data from NetApplications – analysed by the Business Insider newswire – reveals that very few Windows XP users have actually upgraded their operating systems, despite WinXP going end-of-life in April. Your movie library doesn’t need to stay locked away in a pile of shiny discs. 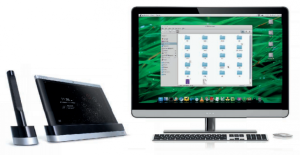 Adam Turner shows how Handbrake is the right tool for converting your media collection. 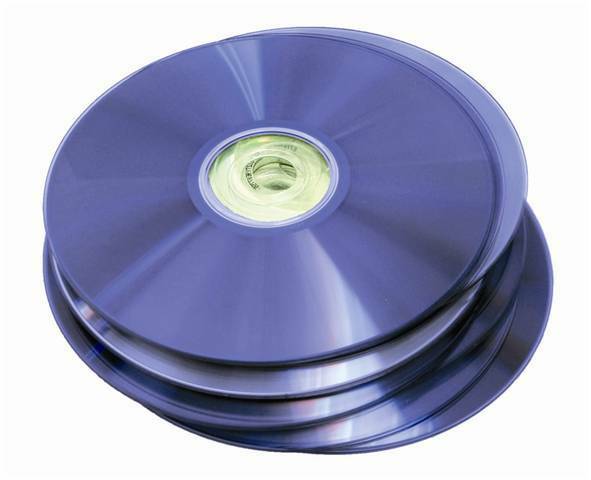 Optical discs offer a handy way to get high-quality video into your lounge room, but discs are less convenient once you want to stream those movies around your home or slip them in your pocket as you walk out the front door.